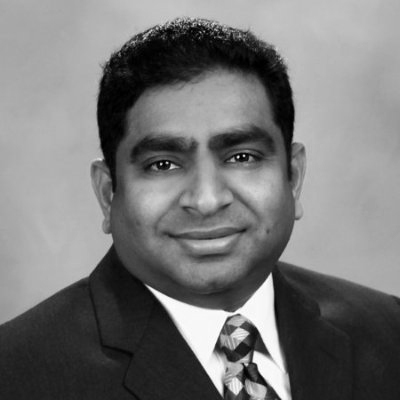 Leadership Team – Advantix Technologies Inc.
Sreedhar Pentyala is the Founder & Director of Advantix Technologies. Since its inception, guiding the technology enabled services company to become one of the thought leaders in business transformation, IT services and cloud computing. Has over 20 years of experience in IT, leading complex technology transformations for geographically distributed organizations. Sreedhar is a SaaS evangelist and transformed several companies adapt cloud technologies, successfully built infrastructure and organizations to deliver innovative solutions to the SaaS market-place fueling top line revenue. Spent over 10 years working at Oracle Corporation, where he was responsible for design and development of ERP products, and managed several successful global ERP implementations for major clients such as McGraw Hill, Johnson & Johnson, International Paper, Merrill Lynch, Canon, McCarthy companies. Has held leadership roles in technology, product development, operations, sales and consulting at Oracle Corporation, Wyndham Worldwide and PR Newswire. Holds a Bachelor’s degree in Computer Science and Engineering, and a MBA in Finance and Strategy from New York University – Stern School of Business.